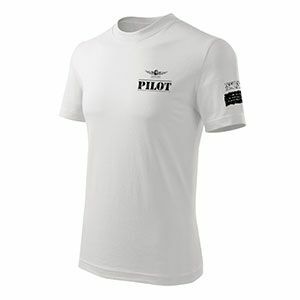 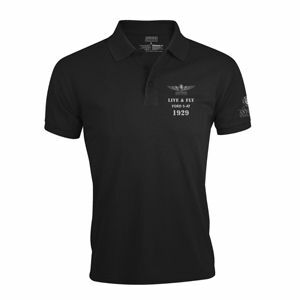 Make yourself or your friends happy with our aviation gift. 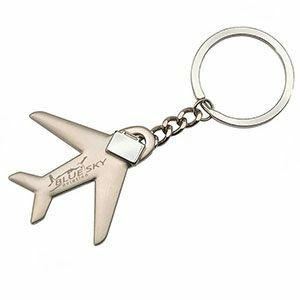 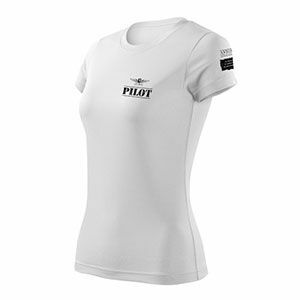 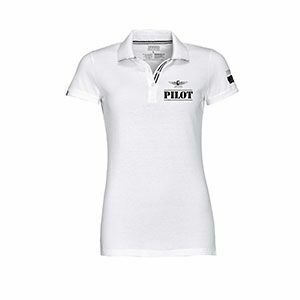 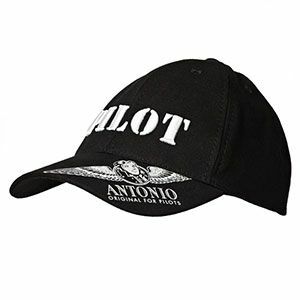 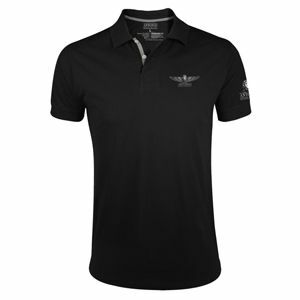 Aviation gifts are made of qualitative materials and designed to appeal to and admire supporters and lovers of flying. 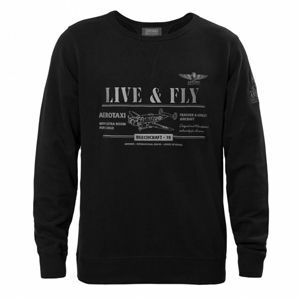 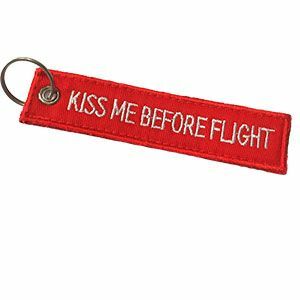 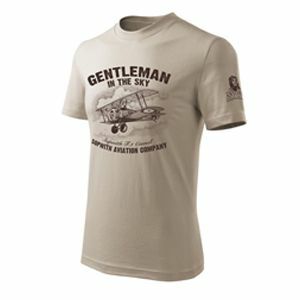 Aviation gifts can be ordered for any experience but can also be purchased separately. 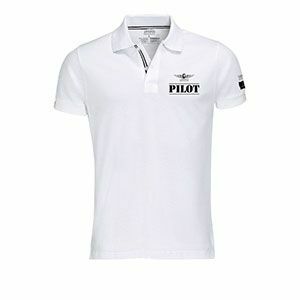 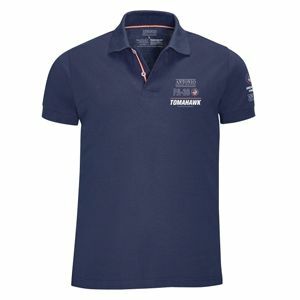 We will send you the gift by post or we can deliver it to you directly before your flight experience.